The Office for Worship promotes and supports liturgical life in the Diocese of Grand Rapids by means of ministry training and catechesis. It also collaborates with the staff of the Cathedral of Saint Andrew, the mother church of the diocese, to host liturgical celebrations that unite Catholics from throughout the diocese in prayer. Tuesday, April 16th 7:00 p.m.
See list below for dates. 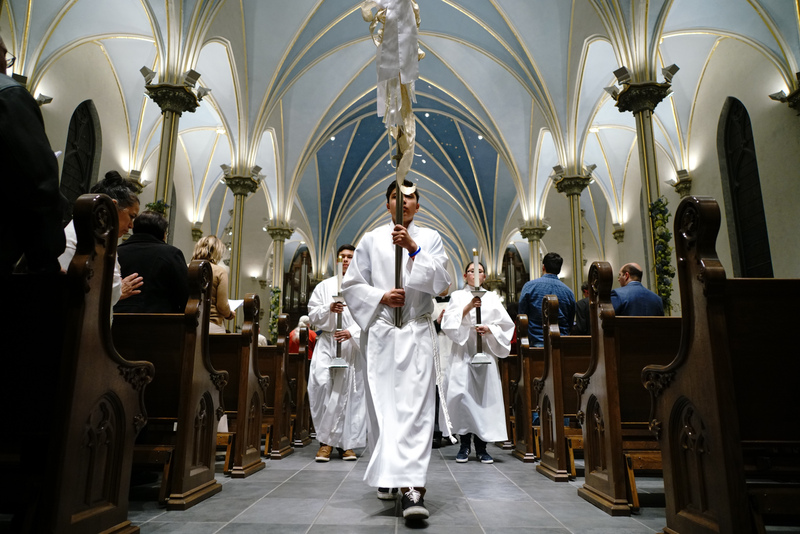 The Cathedral of Saint Andrew hosts a series of confirmation liturgies for candidates from every parish in the diocese in the spring and fall of each year. From the schedule below, click on your parish's assigned date to sign up liturgical ministers for your Confirmation liturgy. Please sign up by the date designated. 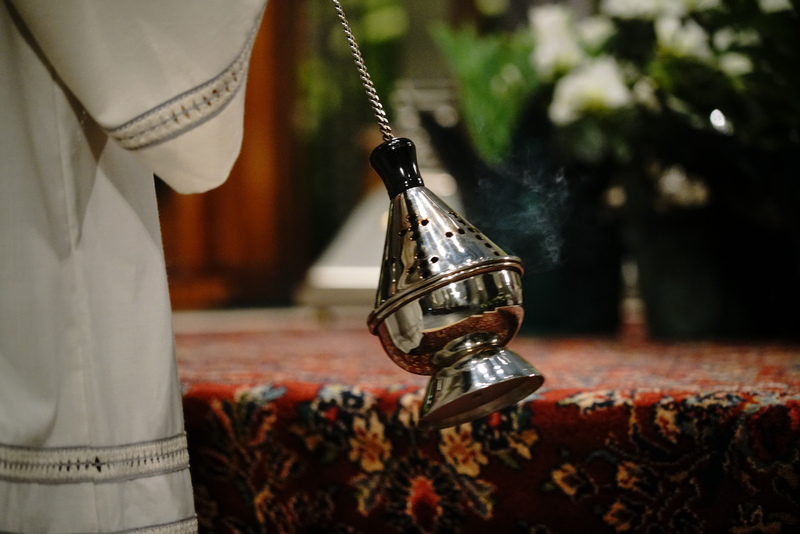 *Confirmation liturgies taking place on Sundays during Lent will use the readings of the day from Year A. Those who have been trained by their local parish will receive a certificate card from the diocese. Names should be submitted either by the pastor or director of the parish in consultation with those in charge of training new ministers. Cards can be produced in English, Spanish, or both. Please specify your need. Submit the names of your newly trained extraordinary ministers of holy Communion to receive a certificate of mandate. The Church Art and Architecture Commission is a committee of Catholic professionals that serves the bishop by helping to create appropriate spaces for Catholic worship in keeping with Church guidelines and liturgical principles. Part of the Office for Worship, this commission is the primary review body and resource for the construction and renovation (including restoration) of churches and chapels in the diocese, from the early discernment process to the completion of the work. The committee meets as needed, generally on the second Thursday of the month. Pastors considering projects involving their parish worship space, please contact the Chair of the Church Art and Architecture Commission, Father Chris Rouech.